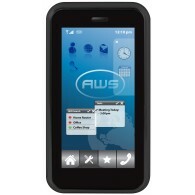 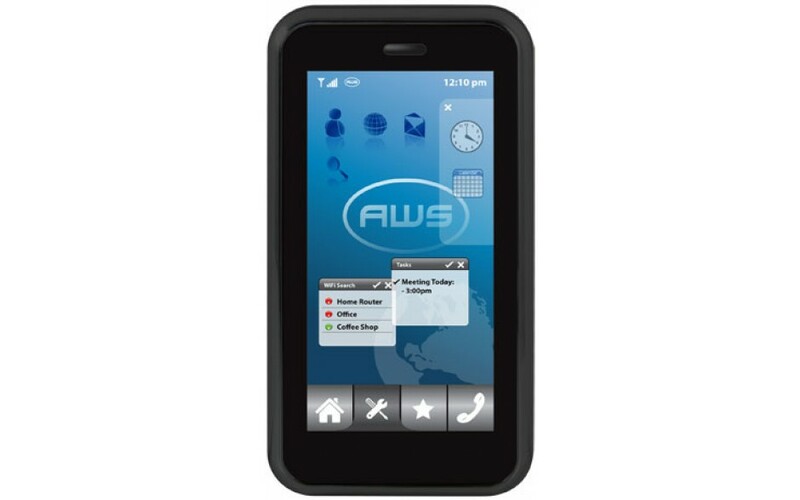 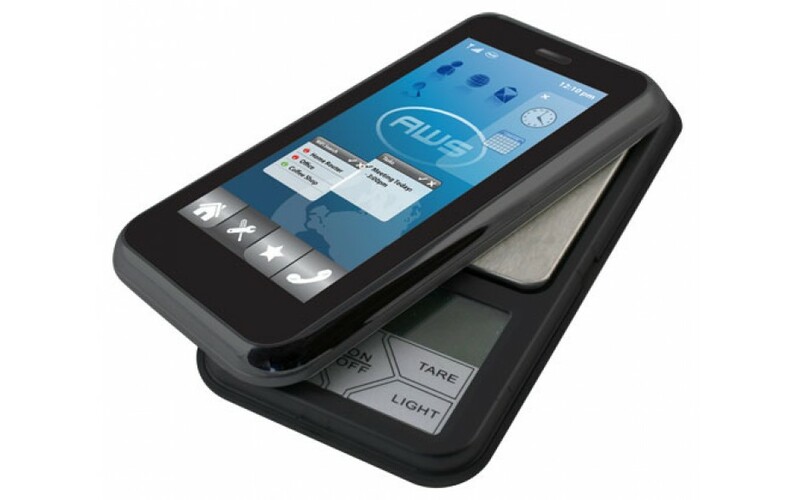 The CP4-100 looks just like a modern touchscreen phone, but is actually the newest scale from American Weigh. 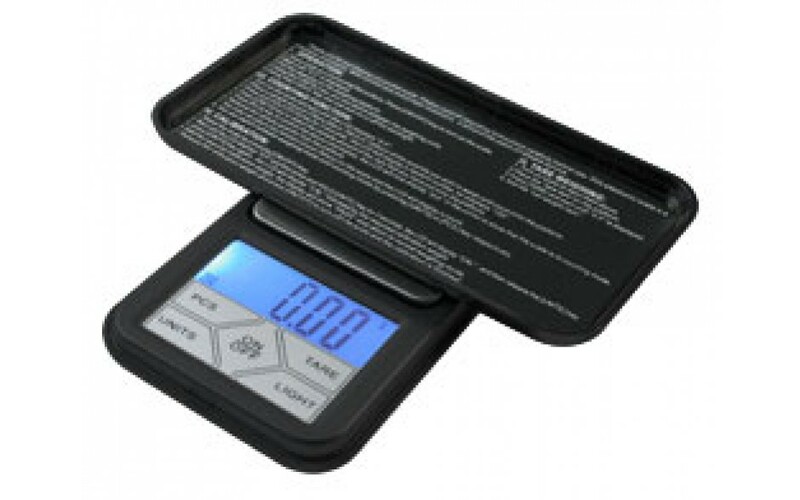 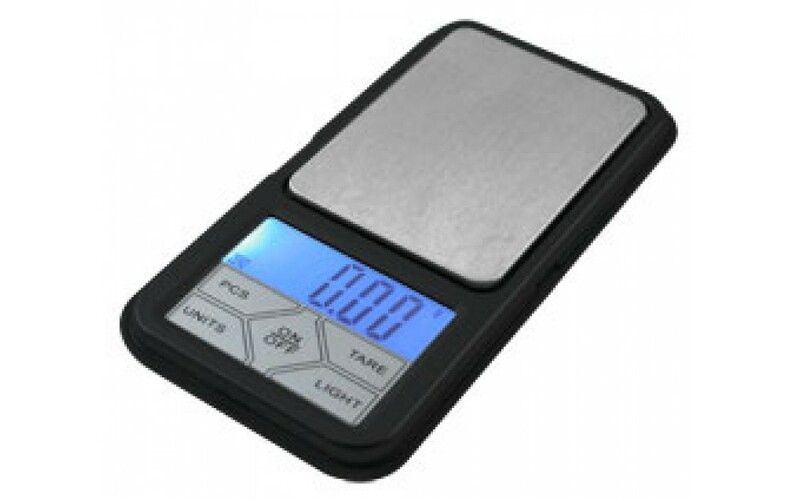 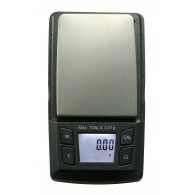 This scale not only looks slick, it fits perfectly in a pocket or handbag, and the removable cover can be used as an expansion tray. 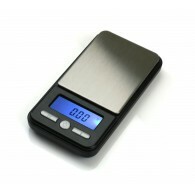 4.5 x 2.4 x 0.5 in.